. 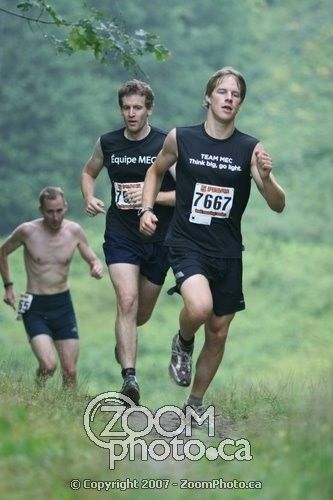 : Summer Racing Highlights 2007 :: Ski XCOttawa.ca :: Skiing in Ottawa and Gatineau Park :. 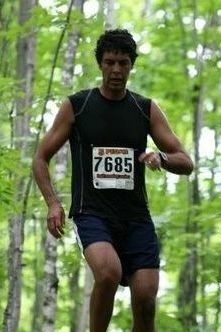 2007/09/08 - Karl Saidla was 2nd in a classic Ottawa skier running battle to arch enemy and good pal Chris Jeffries in the 5 Peaks Trail Running Series Ark - Enduro, a 12km cross-country run which took them 1:09:36 and 1:09:56. 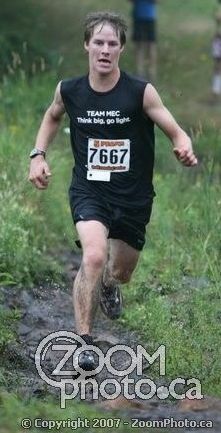 Pictures from zoomphoto.ca. More event pictures here. 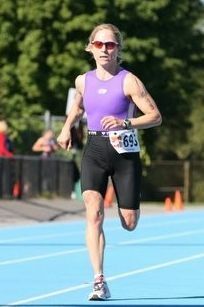 2007/09/01 - Sheila Kealey placed first woman overall in the Canadian Sprint Triathlon. 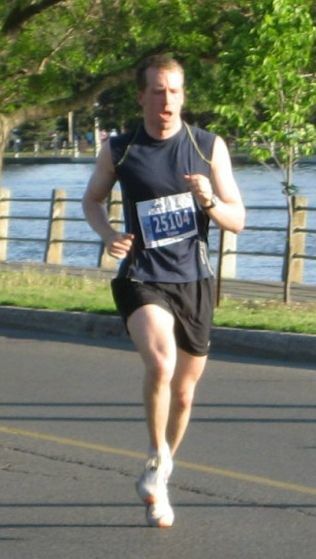 2007/08/22 - Gavin Hamilton was 2nd and Tom McCarthy 5th in the Xerox 10km run. 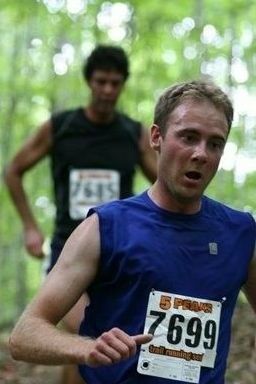 Sorry, no event photos, but here they are running fast at this year's MDS Nordion 10km. 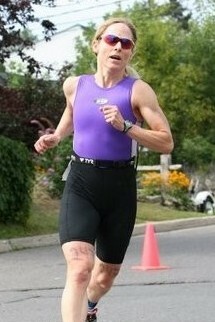 2007/08/04 - Sheila Kealey placed 1st woman overall at the National Capital Olympic Distance triathlon. 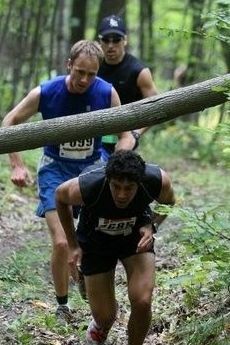 2007/07/28 - Gavin Hamilton and Ed McCarthy finished 1st and 2nd in the enduro event at the 5 Peaks Trail Running Series at Camp Fortune. 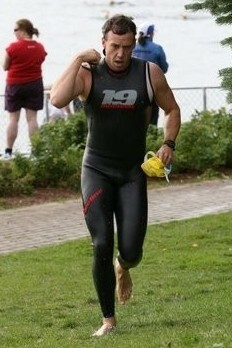 2007/07/08 - Wayne Dustin placed 18th overall (2nd age group) at the Peterborough Half Ironman triathlon (2km swim; 90km bike; 21.1km run). 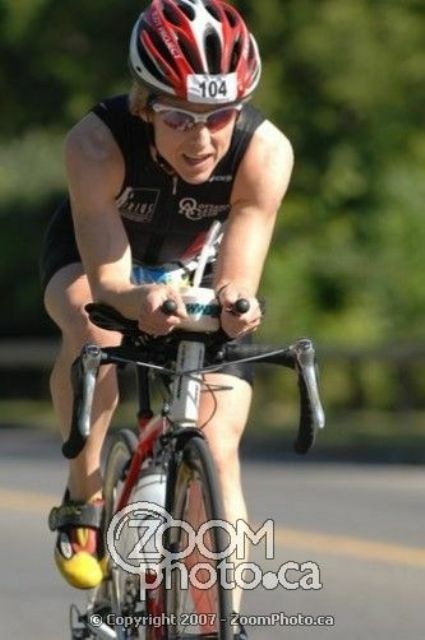 2007/07/07 - Karl Saidla placed 3rd overall, while Sheila Kealey was 2nd and Megan McTavish 3rd in women's category of the Mike Collingwood Meech Lake Triathlon. 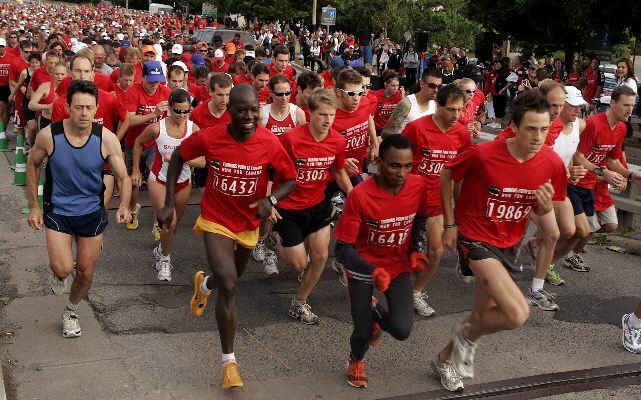 2007/07/01 - Gavin Hamilton placed 5th overall and Ed McCarthy was 7th in the HBC Run for Canada 10km. 2007/06/24 - Sheila Kealey placed 2nd woman overall (and won 5lbs of Hershey's chocolate - now there's an idea for ski races!) 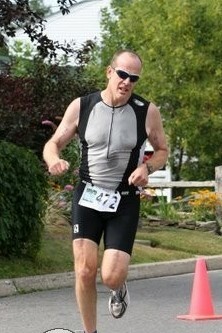 at the Smith Falls Sprint Triathlon (500m swim; 26km bike; 5km run). 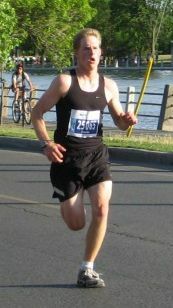 2007/06/16 - Sheila Kealey placed 1st woman overall, and Wayne Dustin was 3rd man overall in the Ottawa Riverkeeper Olympic triathlon (1.5km swim; 40km bike; 10km run). Race Report: Alana Thomas 2nd overall at OU's!